New Acquistion 2013-2014 – BooXS Rock! Evans. Lady Hestia (2007). 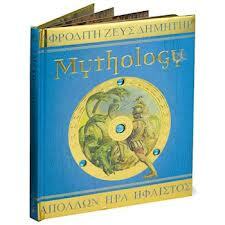 Mythology: the gods, heroes, and monsters of ancient Greece. London: Carlton Books Limited. Winston, Robert (2012). 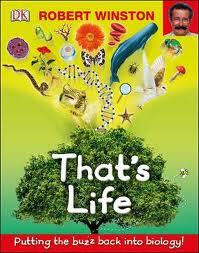 That’s life!. 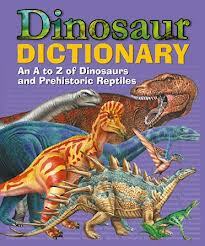 London: DK Publishing. 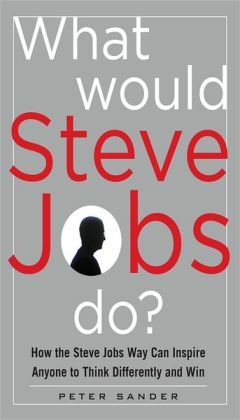 Sander, Peter (2012) What would Steve Jobs do? : how the Steve Jobs way can inspire anyone to think differently and win. New York: McGraw Hill. 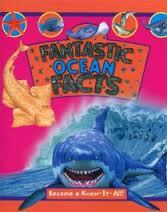 Fantastic ocean facts (2012). Australia: The Book Company Pub. 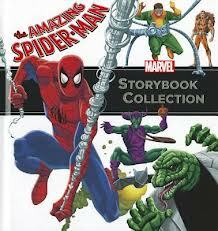 The amazing Spider-man storybook collection (2012)..New York: Marvel Press. Arevalo, C.G. 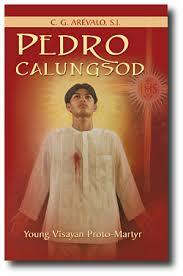 (2012) Pedro Calungsod: young Visayan Proto-Martyr. Quezon City: Paulines.